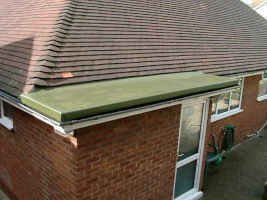 Futura Roof Ltd are approved installers of the Deboflex range of High Performance Felt roofing systems. The systems are heat welded on site to the decking substrate with all edge detail being formed on site. 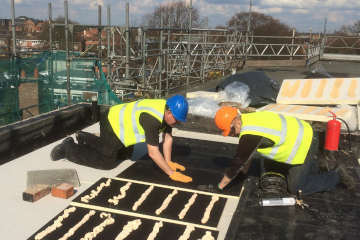 The Flexiseal® dry applied system has been developed especially for fibreglass flat roof projects that require a hard waring, long lasting waterproof membrane. 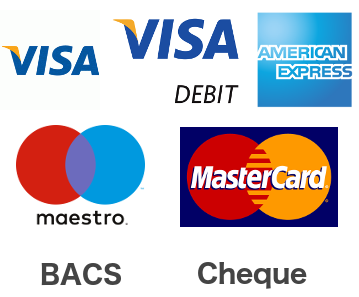 The Flexiseal® system comprises of GRP panels and preformed edge trims providing a neat appearance on completion. 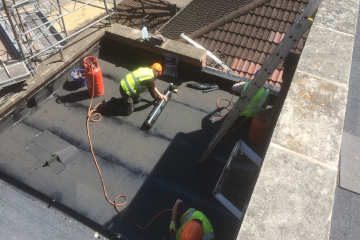 The Flexiseal® UV-Reflex GRP Flat Roofing System has been developed on many years of experience in the fibreglass flat roofing industry. 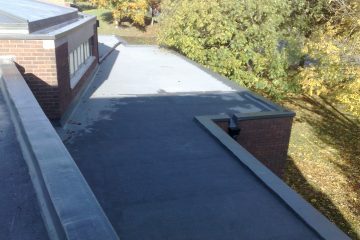 The system incorporates a reflective aggregate to the upper surface giving extra protection against Ultra Violet Light. 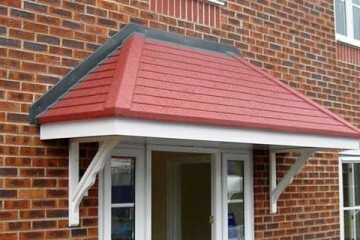 A maintenance free GRP entrance door canopy can totally transform the front elevation of a building. For both new build and refurbishment projects. 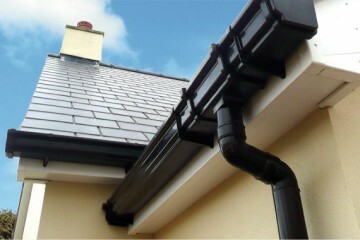 When you need effective, robust and attractive plastic guttering and downpipes to complete your buildings, look no further than the range of PVC-U rainwater systems and accessories installed by FuturA RooF Ltd and manufactured by Marshall Tufflex.